adidas Consortium makes its way to Atlanta and Taipei for the final edition of its Sneaker Exchange 2017 line. 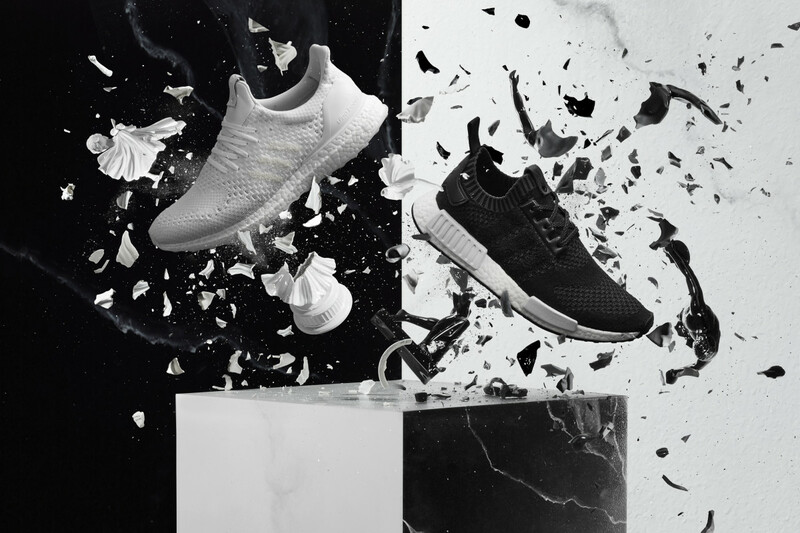 The new models display A Ma Maniére and Invincible&apos;s mutual appreciation for interior design with styles that debut a new and luxurious version of the Primeknit upper. 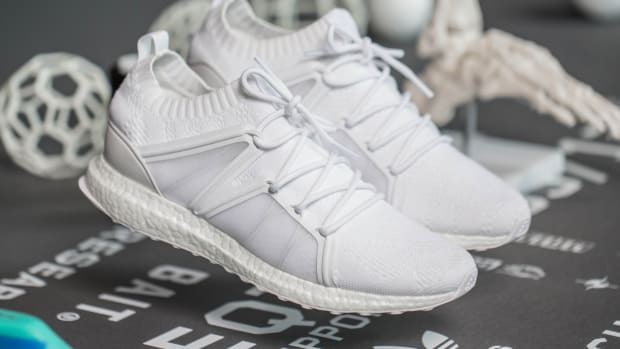 The upper gets retooled with cashmere wool, lacquered rivets, and luminescent fibers to deliver innovative new takes on the UltraBOOST and NMD. The shoes will be released on December 9th at A MA Maiére and Invincible. A global release will follow at Consortium accounts on December 16th. 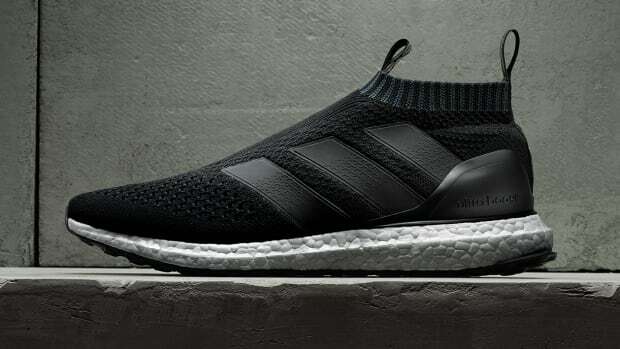 The brands take EQT into the future. 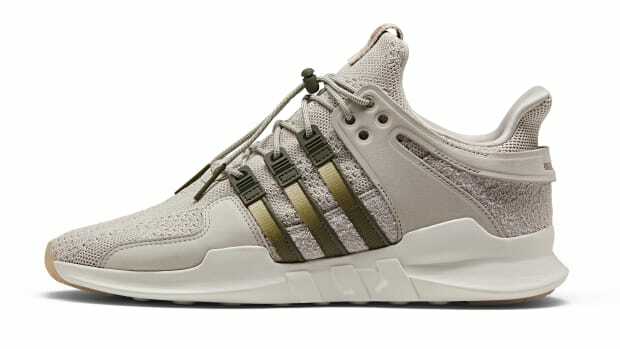 The Australian retailer delivers a luxe version of the EQT Support ADV.